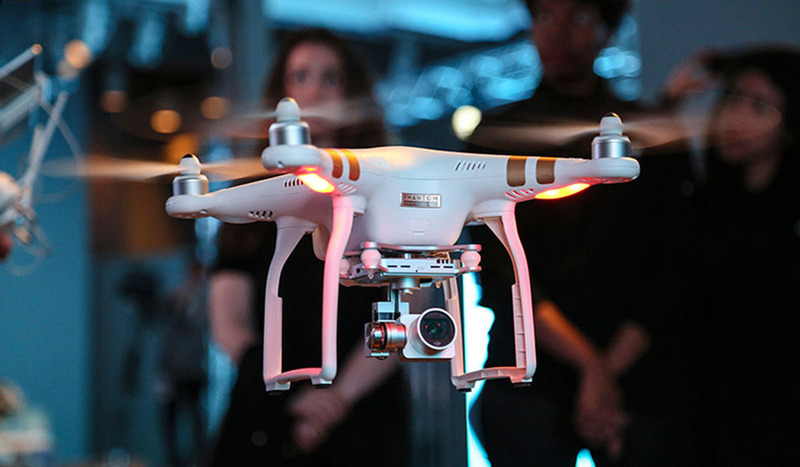 Owners of the DJI Phantom 3 and Inspire 1 now have their own personal assistant. 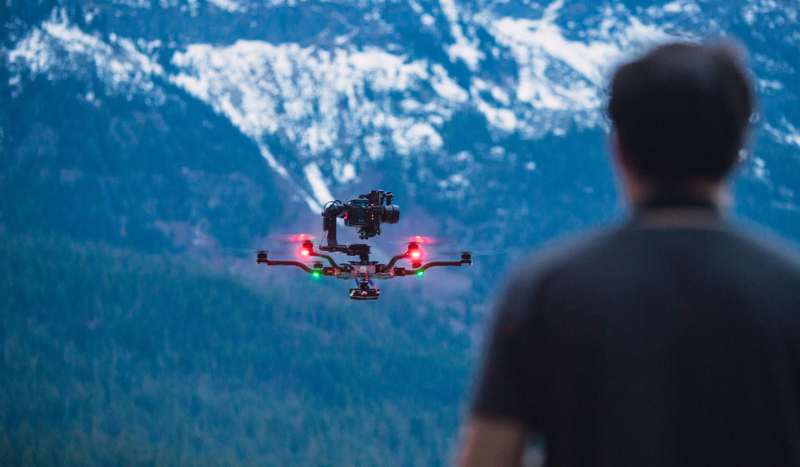 DJI has announced Intelligent Flight Modes, a series of custom flight paths. 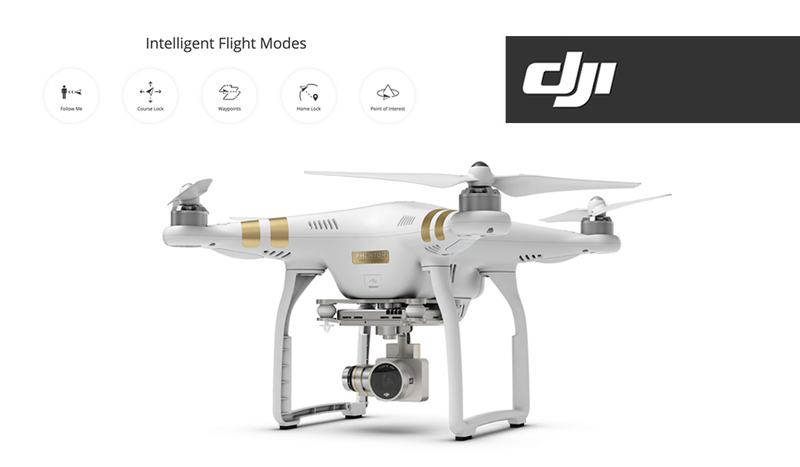 DJI’s campaign of air superiority continues with two versions of the just-announced Phantom 3 drone.